Plus, you can take advantage of our low-rate finance offer of 1.99% P.A. * (3.08% P.A. 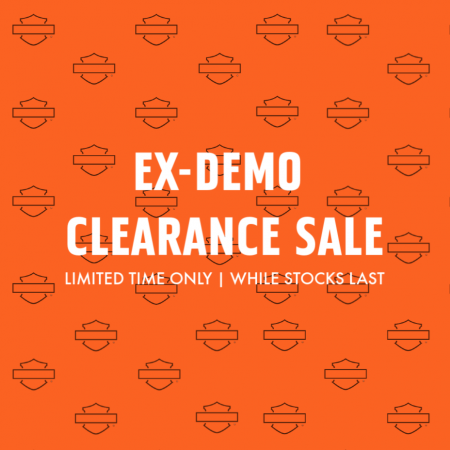 Comparison Rate*) on select new and demo Harley-Davidson® models*. Call the Sales Team on 08 9458 6754 or visit us at 28 William Street, Beckenham to find out more! *T&C's Apply. Visit http://perthhd.com.au/news/19727/you-ve-always-wanted-one for more info.